Javier Bardem is the latest addition to Denis Villeneuve's Dune, which is apparently casting every major actor of note on the planet at the moment. 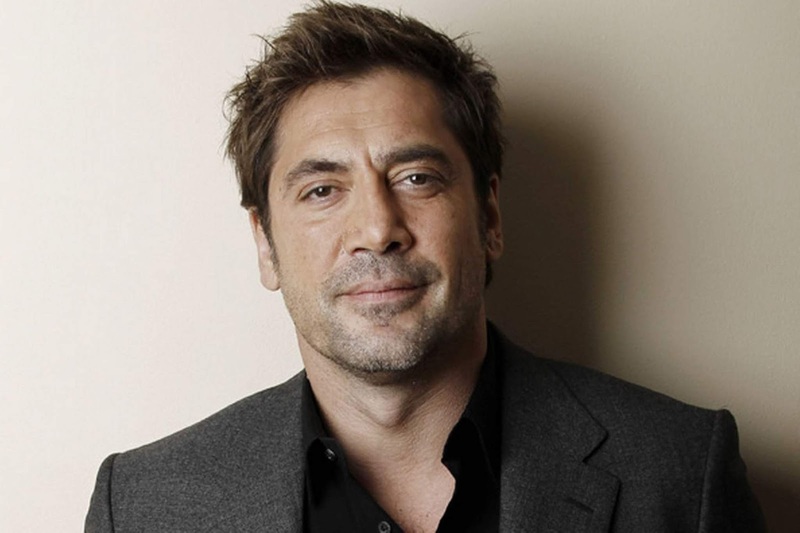 Bardem will be playing the role of Stilgar, the Fremen tribal leader whom allies with Paul and his mother Jessica and provides aid to the Atreides family against the Harkonnens. In additional casting news, actress Zendaya - who played MJ in Spider-Man: Homecoming and its upcoming sequel, Far from Home - is in talks to play Chani, a Fremen warrior and love interest for Paul (who is to be played by Timothée Chalamet). Production of Dune - which is expected to be a two-movie project - is expected to begin in a couple of months, with the movie likely for release in late 2020 or early 2021.